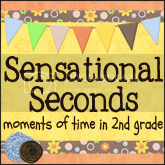 Sensational Seconds: Linking Up and a FREEBIE! 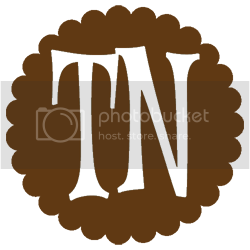 I'm SO excited to have my awesome new layout from Diana at Custom Blog Designs! 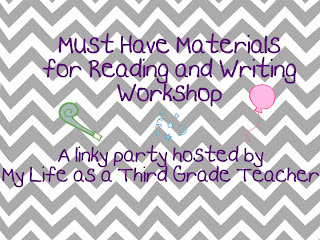 I also am excited to link up with Lindsay over at My Life as a Third Grade Teacher for her linky party over Reading and Writing Workshop. Last year was my first year teaching, and I absolutely LOVED reading and writing workshop! I'm excited about this linky party to gain even more ideas to make our workshop times even more effective. A lot of people have already mentioned some of their essential items for workshops - book baskets, bookmarks, etc. When I started thinking about must have materials for my workshop time, I couldn't help but immediately think about Daily 5. Daily 5 has been exploding in the last year or two, and I've noticed a TON of people talking about it in the blog world. 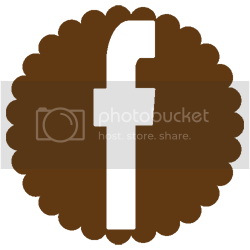 I implemented it last year about half-way through the year, and it was a complete LIFESAVER! I could never go back! Although I still keep my workshop routines and schedules, I add Daily 5 in as the structural system to allow me to better meet the needs of my reading groups! The next MUST HAVE material is a somewhat new idea for my classroom. 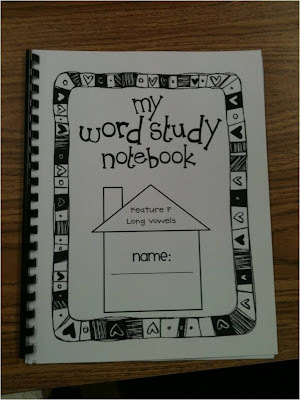 I tried last year to really focus on explicitly implementing Word Study within my Literacy Block. 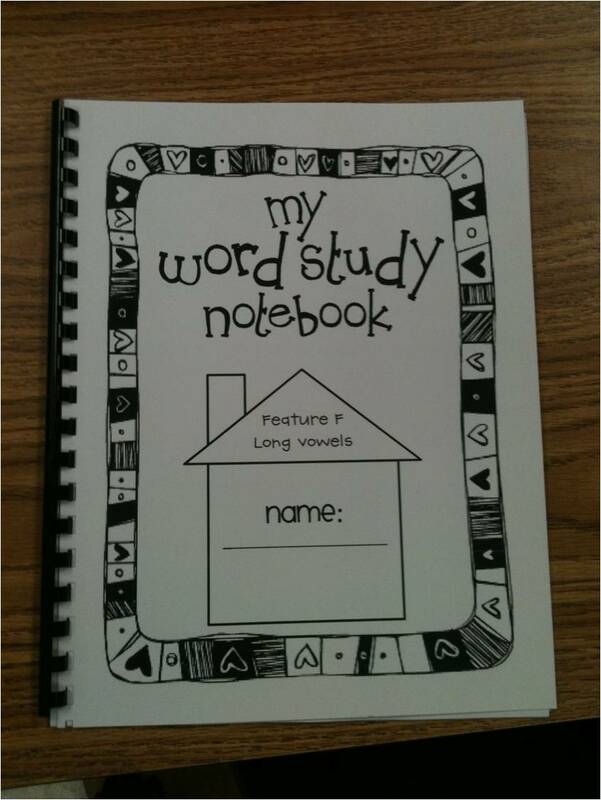 This was in the form of word study lessons and/or vocabulary. 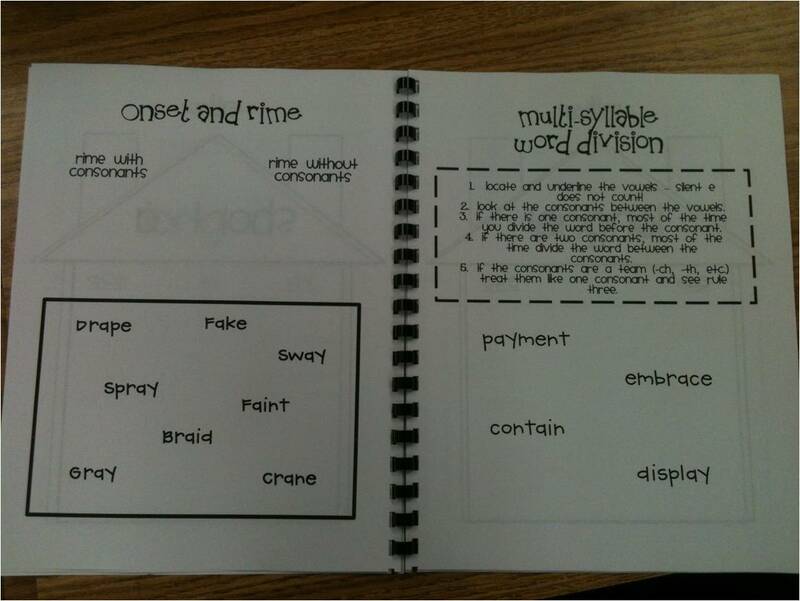 I had a word study notebook last year for my kids that was just NOT organized. I hated it! They would flip 5 pages to write their next assignment. Just bad. Lindsey at The Teacher Wife inspired my NEW Word Study Notebook idea. Last year in 3rd grade, and the same in 2nd this year, I really wanted to focus on the STUDY of words, and strategies to use that will improve reading and writing. We DSA test our kids at the beginning of the year, and use Word Journeys as a guide for our instruction. In 2nd Grade, I will start my kids at Feature F - Long Vowel Patterns. 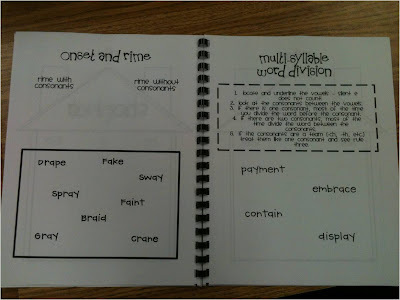 We do 2 week units for Word Study. I find that the one week units are usually rushed, and the kids just memorize the words for Friday's test. With this program, my focus will be on patterns, generalizations and the study of words instead of rushing for Friday's test. This notebook covers the first 10 weeks of instruction - Long A/Short A through Long U/Short U. Because I am a new blogger and am so excited about this linky party AND my new layout, I am giving this 32 page Word Study packet as a freebie!!! YAY! :) Click here to download the file into Google Docs! 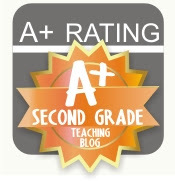 Let me know what you think about it, and how you might use it in your classroom!! I am going to download your document in just a bit! I am your newest follower--I would love to have you come by and visit--you can even enter to win a laminator! 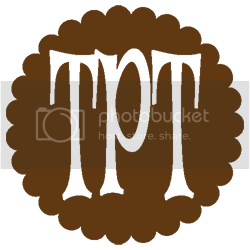 I am a new follower to your blog and would love for you to come and visit me when you get the chance. Heather - I'm glad you were able to stop by!! 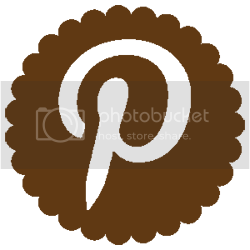 I am a follower of your site, and have loved reading your posts! Diana was just WONDERFUL to work with! I'm glad I found her! Thanks for sharing! Could you explain onset and rime? Absolutely! The onset of words includes the letters that come before the vowel. The rime includes the vowel and all other letters. We only use onset and rime for single syllable words whereas multi-syllable word division is used for multi-syllable words. Here is more examples and definition.